The UK’s rural areas are predicted to see their economies grow more quickly than urban locations over the next four years, new analysis suggests. It predicts that if an amended version of the government’s Withdrawal Agreement can be agreed and a transitional arrangement put in place until at least 2021, urban gross value added (GVA) growth by 2023 will increase to 1.6% annually, while rural areas will see growth of 1.7%. The higher growth forecast for rural regions compared with urban regions is partly driven by the life sciences and advanced manufacturing industries in less urbanised regions in the East of England and the Midlands. However, the report highlights that the agricultural sector stands to be affected significantly by a no-deal Brexit due to changing tariffs, supply of labour and competition from overseas. 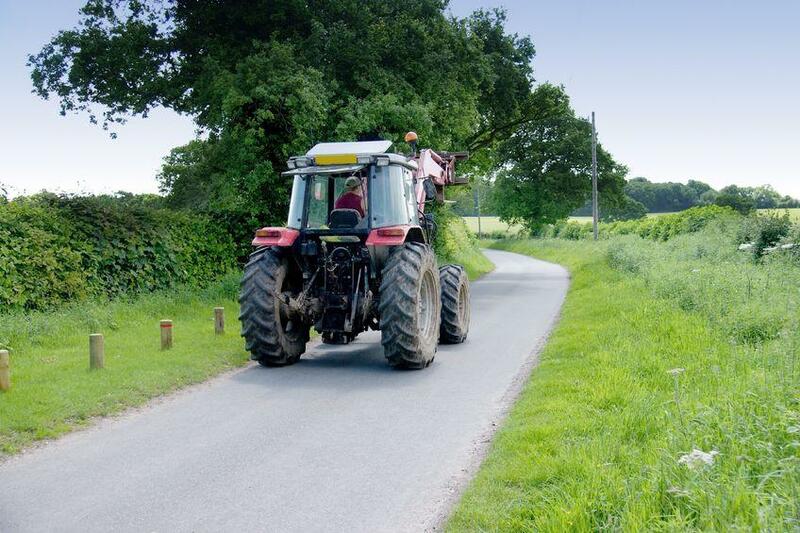 The report, which has been researched by the Centre for Economics & Business Research (CEBR), adds that the ability of the rural economy to respond and diversify following Brexit will be key to its survival. It says that British farms receive approximately £3 billion a year from the EU as part of the Common Agricultural Policy (CAP) and adds that the prospect of losing at least some of this income, as well as trade embargoes on products, will severely impact production and revenue in agriculture. The report adds that in addition to tourism, farmers should consider providing office space and letting buildings for non-farming use. It says that aside from small businesses and start-ups, there is scope to work with more established sectors in in the professional, scientific and technical sector or in business administration and support services. Supporting the promotion of environmentally friendly initiatives and using land to focus on particular aspects of horticulture including the cultivation, processing and sale of ornamental plants and flowers, are other options to be considered, anticipating the government’s replacement subsidy regime: the Environmental Land Management Scheme. Josie Dent, Senior Economist at CEBR, said: “Many industries focused in urban areas, such as banking and insurance, are set to suffer when the UK leaves the EU.